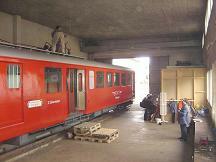 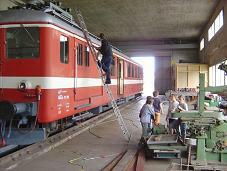 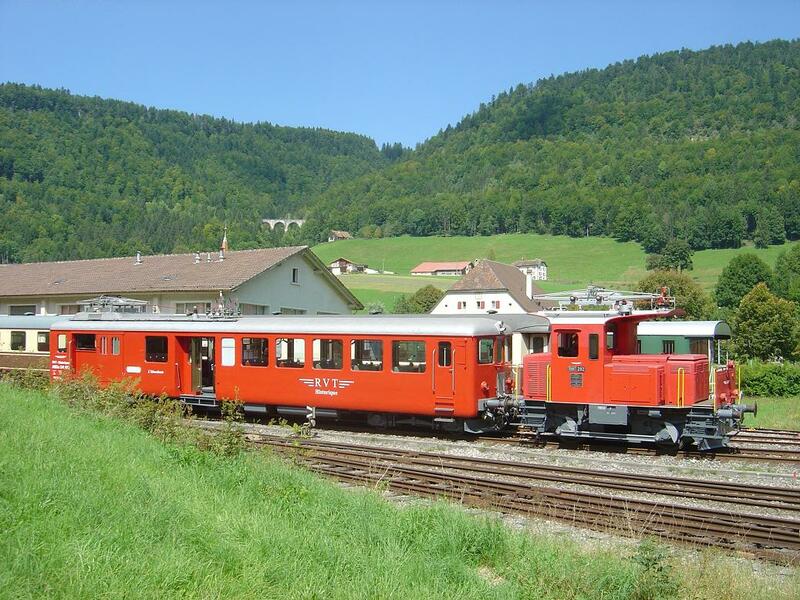 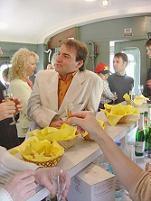 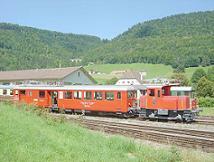 Our railcar is currently stabled in the loco shed we hire at Fleurier. 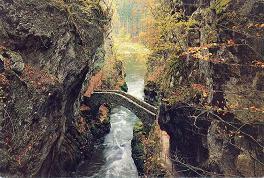 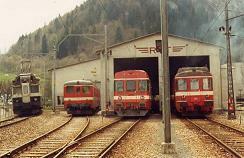 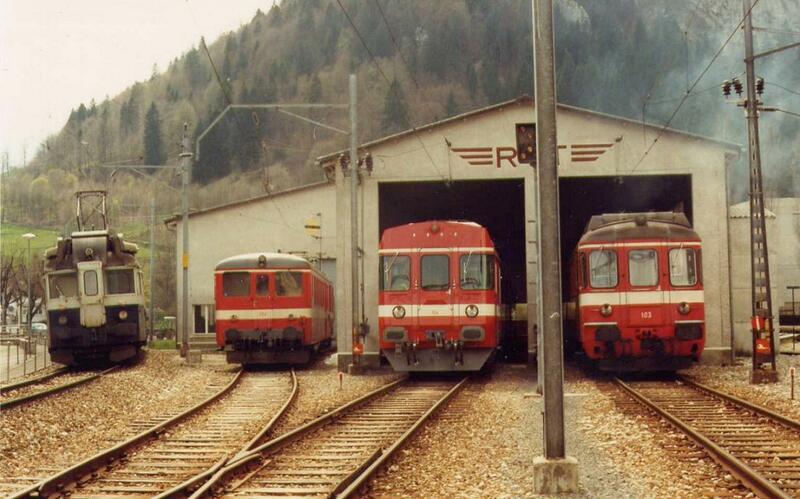 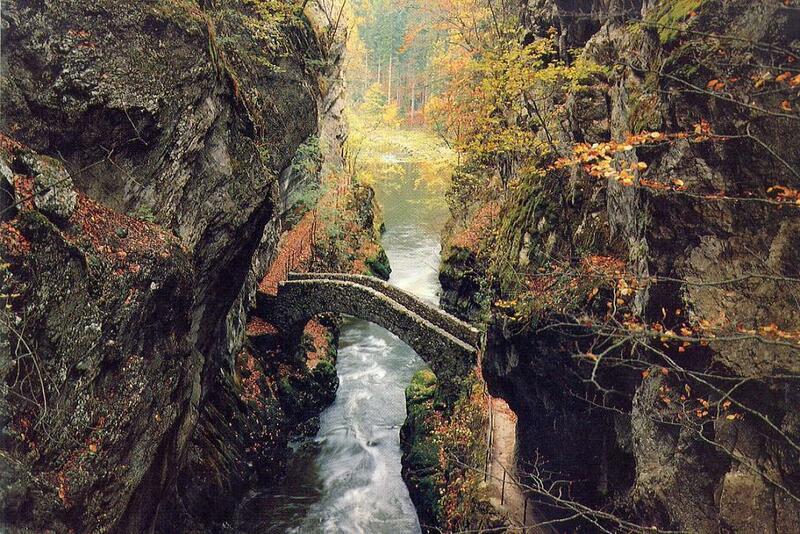 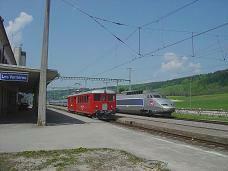 It is located at the western end of Fleurier station. 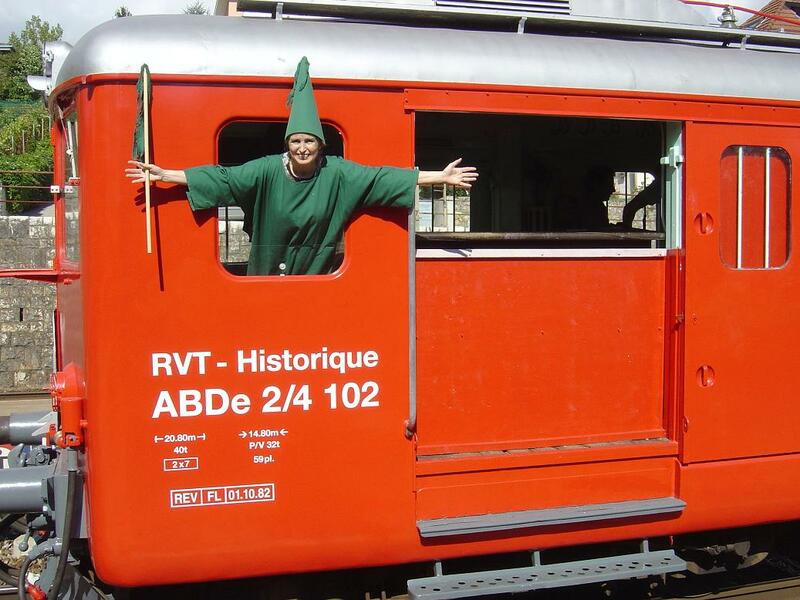 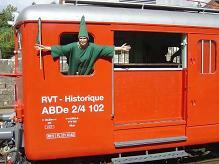 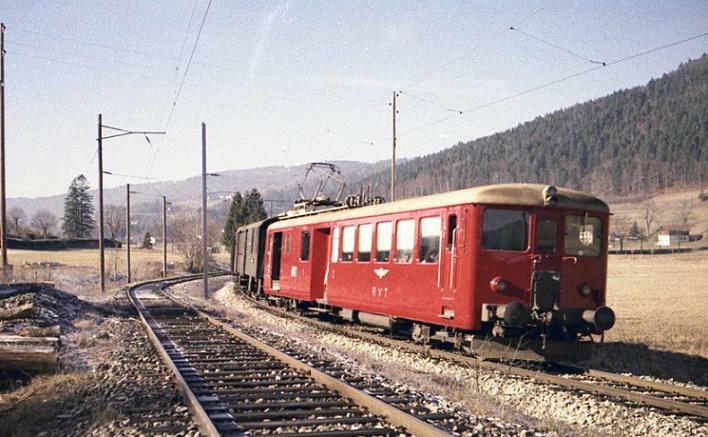 Our primary target is to preserve in working order one of the two electric railcars that were introduced in 1944/1945 when the RVT line between Travers and Fleurier / St Sulpice was electrified. 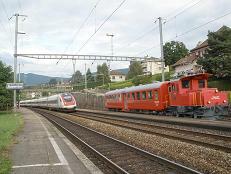 several languages over the system. 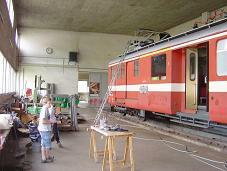 Some might think that only a bunch of ageing railway buffs are concerned with railway preservation. This is not so. 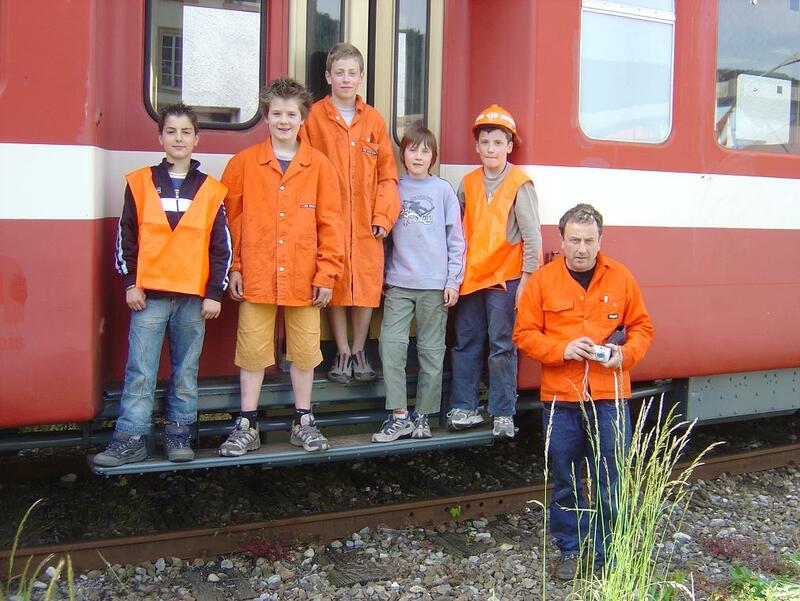 Several younger enthusiasts have joined our workforce lately and we value their contribution highly. 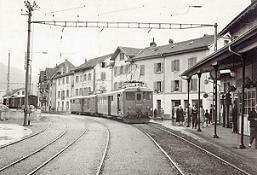 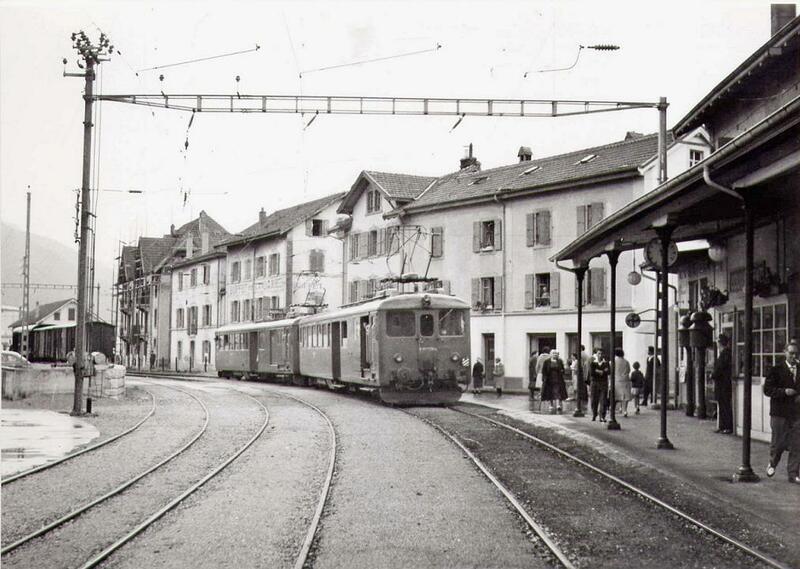 - Neuchâtel - Travers - Les Verrières (22 ‰) . Electro-diesel shunter Tem II - former CFF 292- is mainly used on shunting duties at our Fleurier shed where the track is not wired. 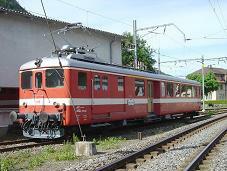 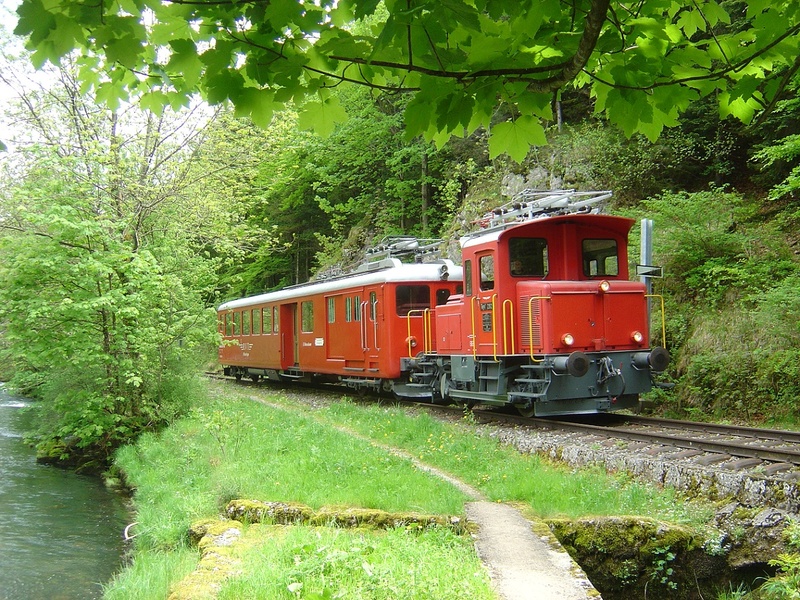 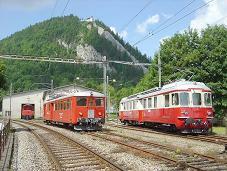 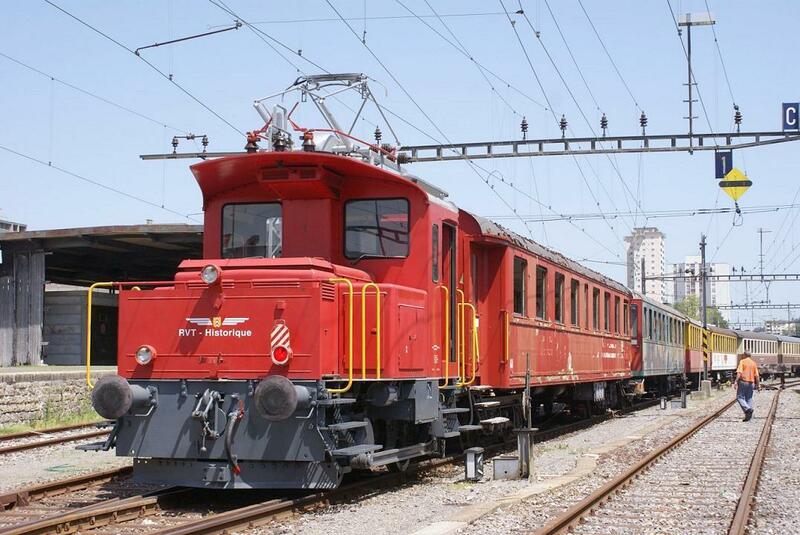 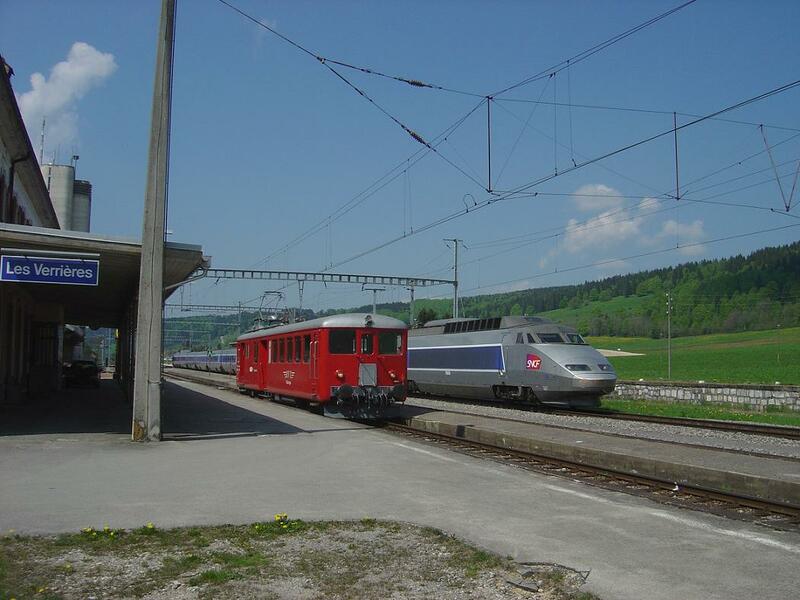 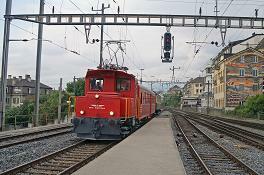 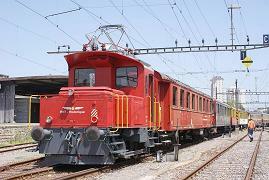 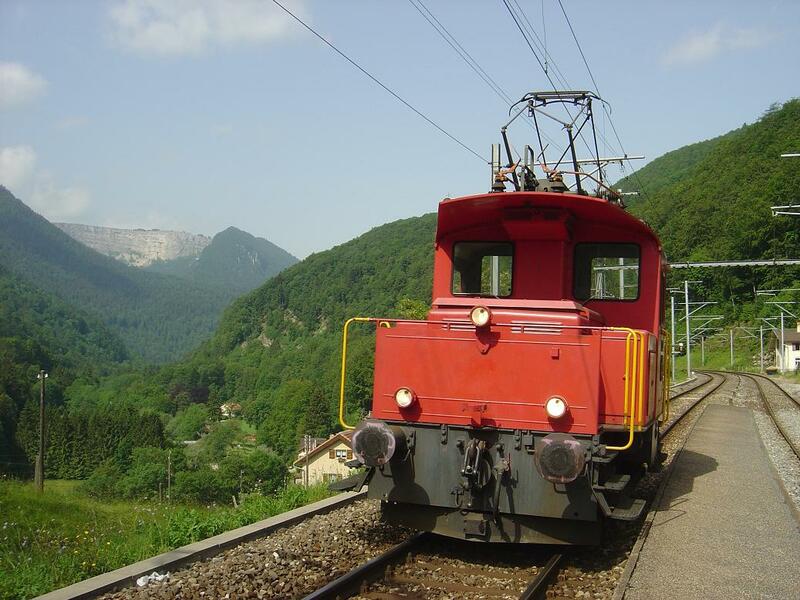 It can also haul our railcar down the St Sulpice branch of the line which is deprived of overhead catenary equipment.